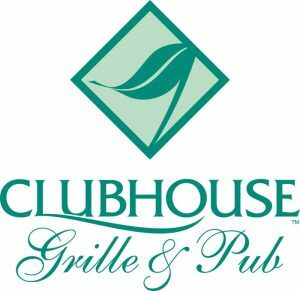 The Clubhouse Grille & Pub is located at The Woods Golf Course. Meet up with friends for a relaxing lunch or dinner. 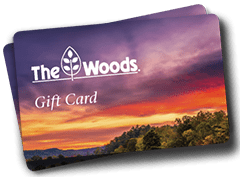 Dine fireside in our Pub and watch the play on Mountain View’s #18 fairway and green! Saturday evening music is from 7:00 PM to 10 PM – Click here to see a list of upcoming performers.